Home News Breaking News Watch: Tucker: What Are The Democrats Running On? 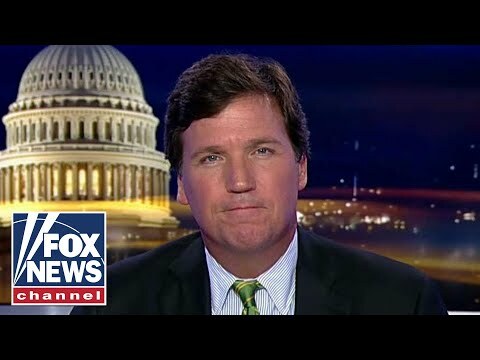 Watch: Tucker: What Are The Democrats Running On? Despising President Trump isn’t a platform or a path forward. At best it’s a reaction. 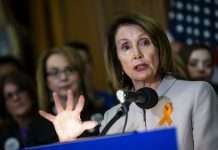 What the Democraps are running on? To continue the traitor’s goal – who was elected solely for being black and appointed by the CIA through fraud – to destroy America completely.